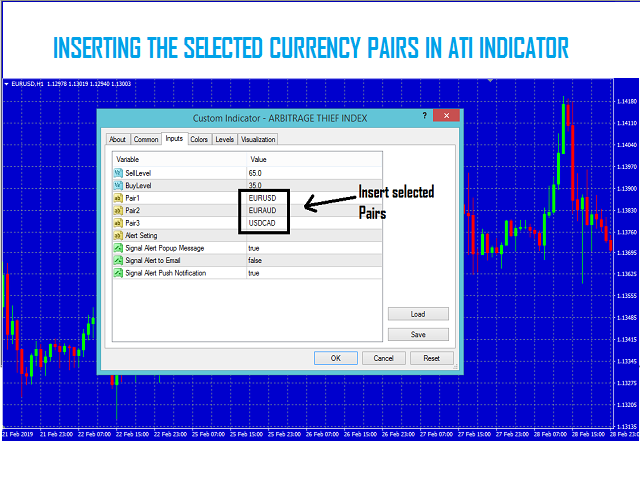 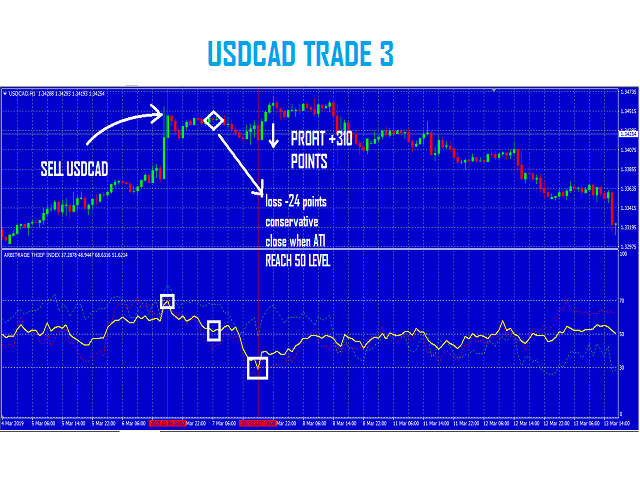 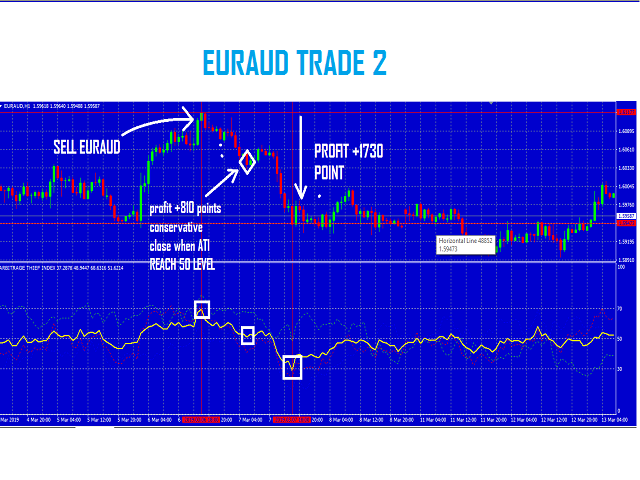 We are going take a basket of trades at a same time with the help of Arbitrage Thief Index indicator. 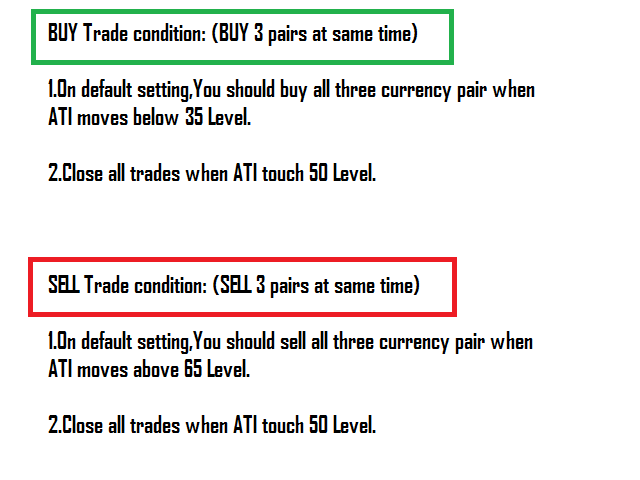 why we are taking basket of trades? 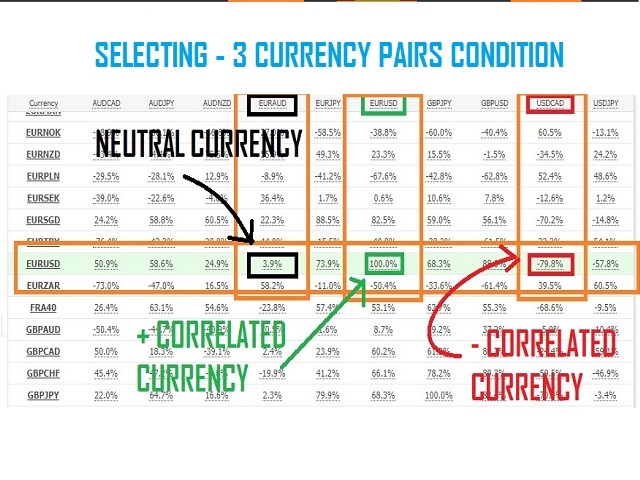 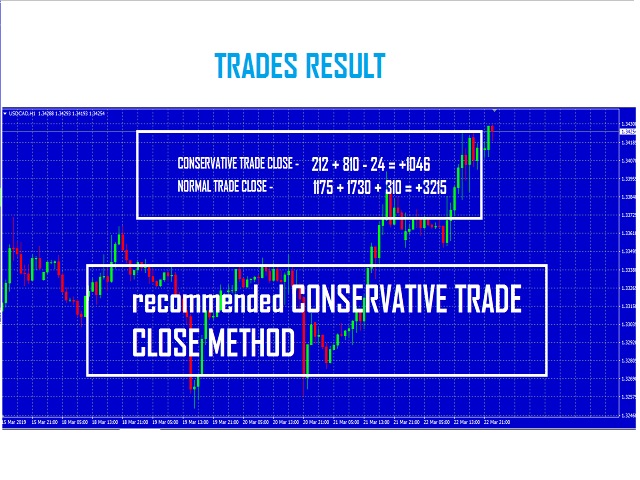 we are going to minimize the risk and maximize the profit which is the secret key of successful traders. 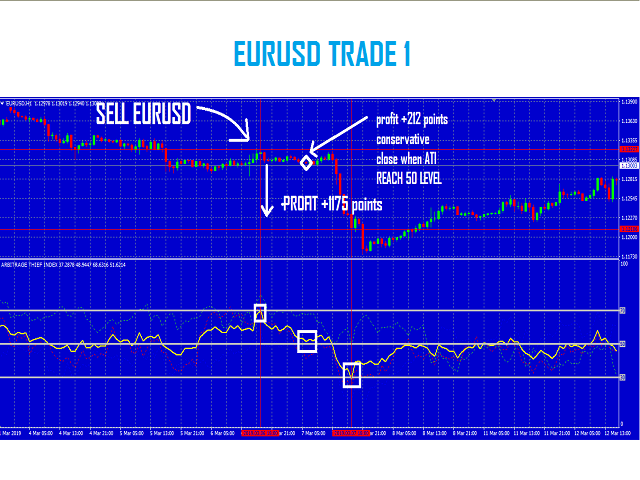 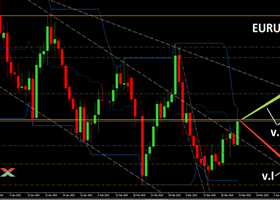 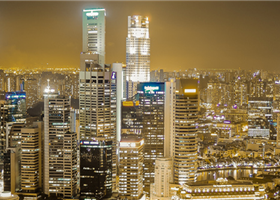 how we are going to minimize the risk and maximize the profit? 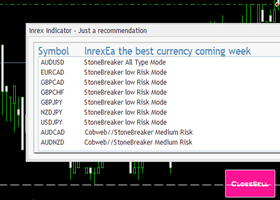 We are going to maintain a portfolio of trades which are balanced and inversely correlated,thus on any worst condition we will manage to hit good profit with very low risk.We are going to enter trade at imbalance market situation which leads to statistical arbitrage oppurtunity.Arbitrage Thief Index does advanced algorithmic calculation to identify the best entry and exit trade situation. 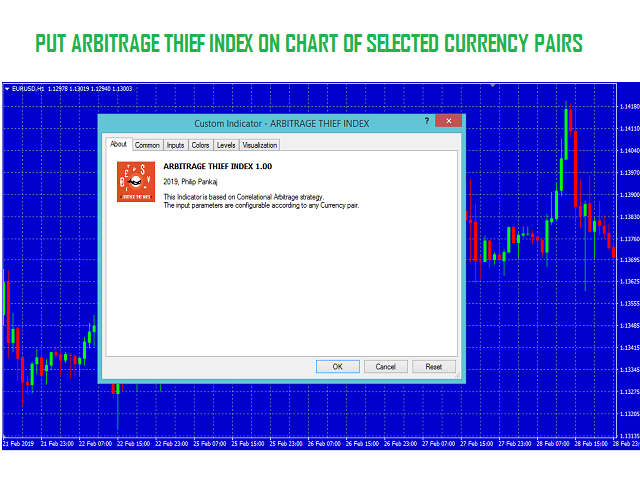 how to use arbitrage thief index?